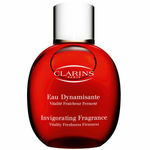 A modern, intrinsically feminine eau de toilette perfume. 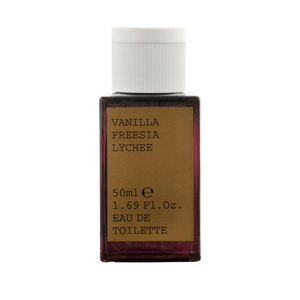 This beautiful vanilla fragrance is cultivated with premium extracts. 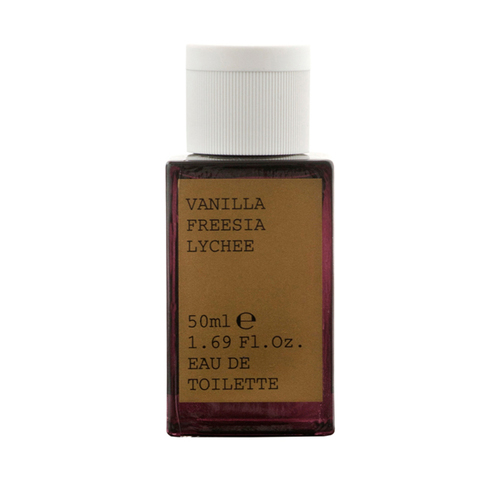 Sweet Vanilla pods and intensely aromatic Freesia are balanced with exotic Lychee for a heady floral blend that is elegant, sophisticated, and seductive. 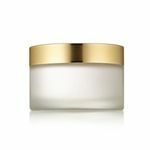 Carefully formulated without PCM Compounds, Nitro Musks or Phthalates. 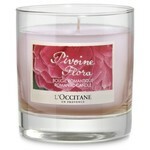 • Works well layered with Vanilla Freesia Lychee Body Milk. 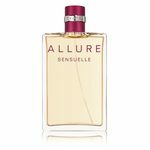 Alcohol Denat., Parfum (Fragrance), Aqua / Water/ Eau, Benzyl Salicylate, Brassica Campestris (Rapeseed) Seed Oil, Citral, Citronellol, Coumarin, Helianthus Annuus (Sunflower) Seed Oil, Hexyl Cinnamal, Limonene, Linalool, Rosmarinus Officinalis (Rosemary) Leaf Extract.